The electrical system of your car may pose the greatest challenge to the car owner. The modern electrical systems utilize greater levels of technology and are more complex compared to the electrical systems of 20 to 30 years ago. Modern electrical repairs require more sophisticated equipment. Variations in voltage are the cause of many car problems that are associated with day to day drivability. The incorporation of computerized controls has been linked to altered controls even with the smallest changes in voltage. 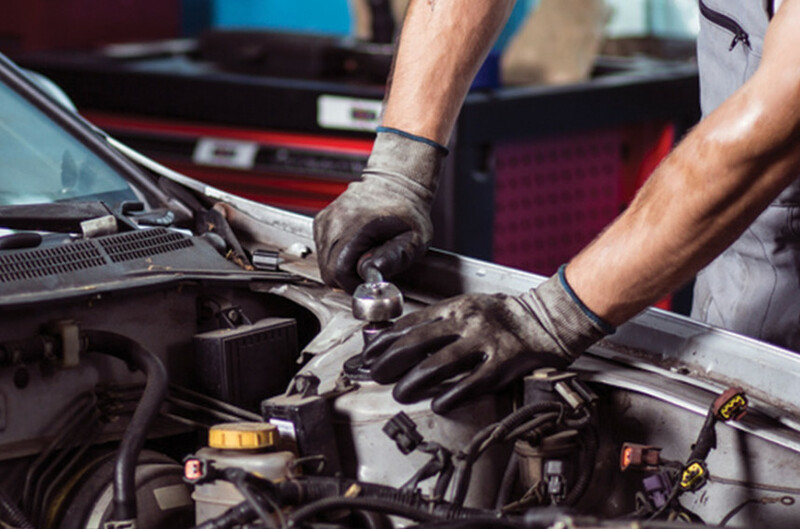 The most notable problems that necessitate auto repair of electrical systems at Jim Dickenson are loose or poor electrical connections, the buildup of corrosion at battery points, and blown electrical fuses. Jim Dickenson in Ottawa performs thorough tests that involve much more than connecting a voltmeter to the battery. Most car owners who prefer the DIY option may not have the necessary equipment to get the electrical system back to working condition. Work with an experienced auto-electrical technician with the specific make and model of your car to accurately make a diagnosis of the problem. The following tips will prove helpful in extending the life of the electrical system in your car. Always keep the battery and its connections clean to prevent clogging the cover vents and overloading the starter. Clean connections allow for the ventilation and effective exhaustion of dangerous and explosive gases from the battery. Replace your old battery with a new one that has similar or higher CCA (cold cranking amps) rating to ensure that it is compatible with the battery tray and cable connections. Different cars have different electrical systems and it is crucial that you check the voltage utilized to run the system before jump-starting it with another running car. A 14.5-volt running system will cause serious damage to a 12.6-volt electrical system by causing an overvoltage. To ease the load on your battery or starter, always start the car with all major electrical units such as the stereo or A/C switched off. Ensure that the electrical system is thoroughly checked and tested every two years or when it breaks down to keep it in good working condition.